1) Always attach a label to your clarinet case to prevent someone from taking your clarinet by accident. 2) Never put books, food, money, toys, or anything besides your clarinet and cleaning tools inside your case. 3) Do not set your clarinet down where it can be stepped on, sat on, or knocked over. If you are not playing your clarinet, put it back into the case right away. 4) Watch out for curious friends or little brothers and sisters who may want to "try out" your clarinet. Keep it in a safe place at school and at home. 5) Keep it away from direct sunlight and extreme heat. 6) Don't grab the keys, especially the bridge key, when assembling or disassembling your clarinet. 7) Always remove your reed and place it in a reed guard when you are finished practicing. 8) Gently wipe down the outside of the clarinet with a cloth after use. 9) Carefully clean the inside of the clarinet with your cotton or silk swab (drop cloth). If you get the cloth stuck, do not attempt to take it out yourself. Bring it to The Master Musician and we will remove it for free. 10) Bring your clarinet to The Master Musician for regular checkups. 11) Lastly, have fun and enjoy playing the clarinet! 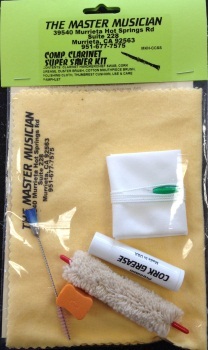 Try our Clarinet Cleaning Kits! 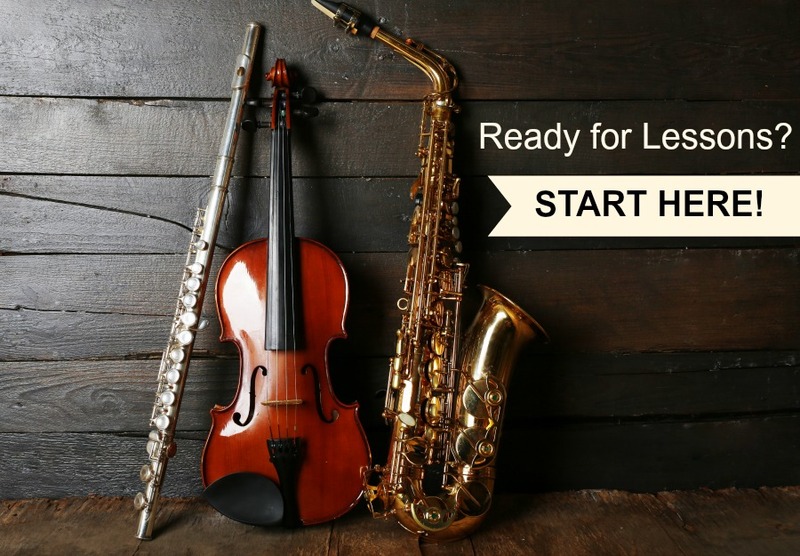 PURCHASE YOUR FAVORITE CLARINET ONLINE!